Dr. Mark Sloan is drawn to the sounds of gunfire at his neighbor’s Malibu beach house. 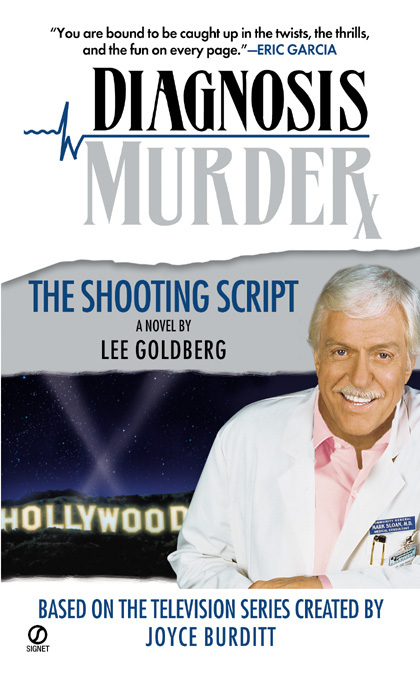 There, he discovers the bullet-riddled bodies of an aspiring actress and a Hollywood producer. An obvious suspect is the producer’s wife—who has gunpowder residue all over her clothing, but who also has a perfect alibi.